Versatile, Powerful Power Source for Critical Power Needs in your Home! The 6000 Watt Pure Sine Solar Generator has a 6,000 Watt Continuous and 18,000 Watt Peak output. Start with a 4800 Wh Battery Bank and a 540 W solar panel array. Add up to another 4800 Wh and another 540 W of solar panels. The generator supplies 240 V for panel connections and well pumps and 120 V for every day applications. Connect this unit directly to your breaker panel to power all your household outlets or, use as a stand alone generator*! This 6000 W Pure Sine Solar Generator does not feed power back to the grid. Most importantly, this generator will not shut off during a power outage like normal “grid tied” solar generators. Build this system up to 4 kW of panel power with a Charge Controller upgrade – serious power. The 6000 W Pure Sine Solar Generator uses grid-power to charge the batteries using the built-in 85 amp battery charger. Also, if grid power fails, this inverter is equipped with a seamless transition transfer switch, becoming a true UPS (Uninterruptable Power Supply). The 6000 W Pure Sine Solar Generator comes with an Auto Generator Start function. This signals a Gas Generator to start up and provide power for battery charging or to provide power to the home. Coupled with a 6 or 10 circuit Transfer Switch to supply power to critical circuits, the 6000 W Pure Sine Solar Generator is the complete power system. 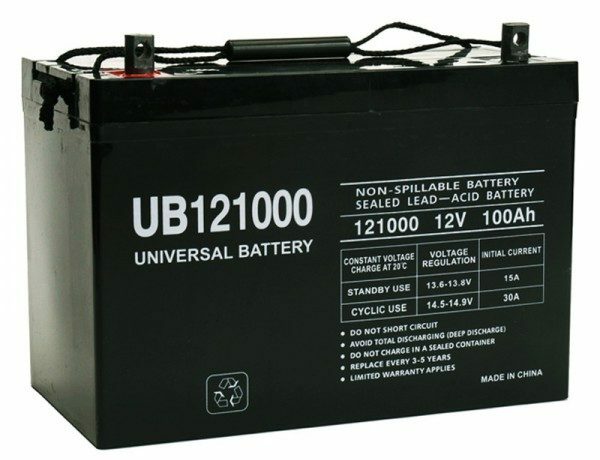 Add Batteries and Panels to Meet Your Specific Energy Requirements. *To use as a stand alone system – Simply hard wire your AC outlets to the ac terminal block (As shown in the photo…not included.) The stand alone system can not use ac grid power to charge the battery bank. It must be connected to the electrical panel to use the built in charger. **Due to weight, the batteries and solar panels will be shipped separately. Simply insert the batteries and connect the cables. ***Consult with an electrician for connecting the system to your breaker panel.